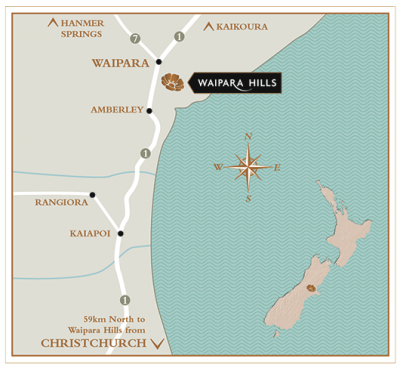 A complex Pinot Gris that highlights the Waipara Valley's distinctive aromatics. Aromas of red apple, quince and a hint of nougat flows into a textured palate full of pear, apple and ginger, highlighted by a crisp finish. Lightly chilled as an aperitif, or with spicy dishes such as Szechuan chicken. Sourced from The Mound, Home Block and Deans vineyards of the Waipara Valley.